A view of Walsh Park after the Allianz HL Division 1B round 5 clash between Waterford and Galway was postponed. ©INPHO/Ken Sutton. 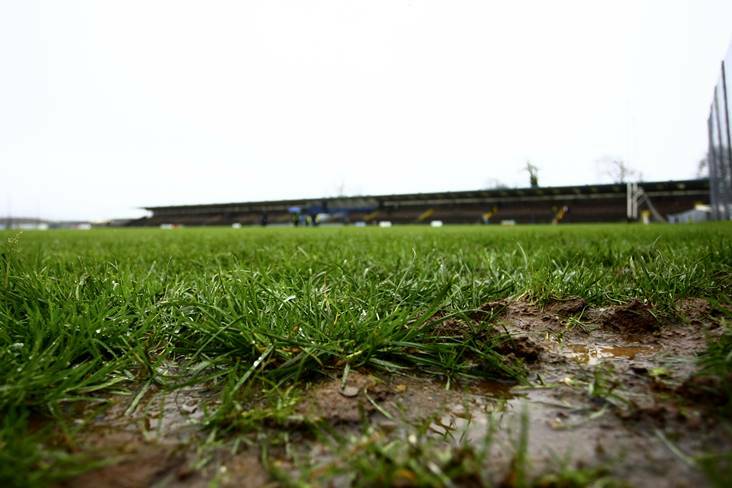 Following an early morning pitch inspection at Walsh Park, today's Allianz HL Division 1B clash between Waterford and Galway will go ahead as planned. Following an early morning pitch inspection of Walsh Park , today's game will go ahead as scheduled at 2pm.